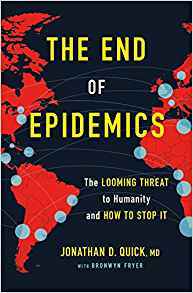 Author of The End of Epidemics: The Looming Threat to Humanity and How to Stop It. A highly contagious, highly deadly pandemic like the 1918 Spanish flu could kill 200-400 million people and hit the global economy with the force of the Great Recession. In a globally connected world, a pandemic that invades every continent hits every sector, and continues in over several years will disrupt supply, demand, and the ability of business, nonprofits, and governments to operate. Using examples from swine flu, Ebola, Zika and other epidemics, Dr. Quick will describe how governments, businesses, and other organizations can keep the world working during a pandemic. ② 18 Million Americans Think about Zombies. How many think about the next pandemic? More than 18 million adult viewers tune in weekly to watch The Walking Dead, a blood-soaked zombie apocalypse story. The Walking Dead is closer to reality than you might think. Somewhere out there, a killer virus is boiling up in the bloodstream of a bat, monkey, chicken or pig – preparing to jump to a human being, with the potential wipe out millions of lives in a matter of weeks or months. Dr. Quick will talk about the part each of us can play – from personal health habits, to routine vaccination to collection action – to create a world where everyone is safe from devastating epidemics. The enemy isn't zombie uprisings. The real enemy is complacency and inaction. Governments, private philanthropy, the private sector, and communities could make the world much safer from pandemic threats by investing an additional $7.5 billion per year – an average of $1 for each person on the planet – to close fatal gaps in health system capacity, innovation, and emergency response. Such an investment would not only save lives. For every $1 spent, it would also return up to $10 in reduced healthcare and indirect economic costs. Drawing from smallpox, AIDS, avian flu, and other outbreaks, Dr. Quick will share vivid examples of successful, often heroic action to end epidemics and eradicate disease. He will also describe specific practical individual and collective actions that can end devastating epidemics. Dr. Jonathan Quick (“Jono”) is an international leader on a mission to protect humanity from deadly infectious disease outbreaks and epidemics. He is the author of The End of Epidemics: The Looming Threat to Humanity and How to Stop It (2018 from St. Martin’s Press and Scribe Publications). 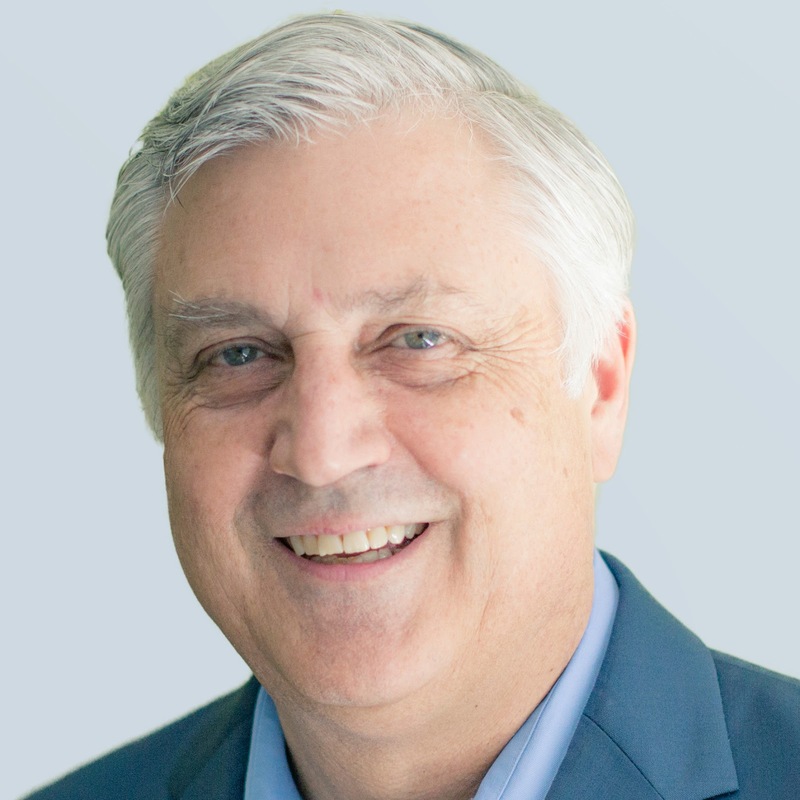 A family physician and health management specialist, Dr. Quick is Senior Fellow at Management Sciences for Health (MSH) where he previously served as President and Chief Executive Officer from 2004-2017. MSH is a global health non-profit organization working in the world’s poorest places to build strong, locally led, locally run health systems. Dr. Quick has personally carried out assignments to improve the health and lives of people in over 70 countries in Africa, Asia, Latin America, and the Middle East. Dr. Quick also currently serves as chair of the Global Health Council, the leading membership organization supporting and connecting advocates and decision-makers to deliver life-saving services through equitable, inclusive and sustainable investments, and policies. From 1996 to 2004, Dr. Quick was director of essential medicines at the World Health Organization. Before that, he was an MSH resident advisor for health system development and financing programs in Afghanistan and Kenya. He created or contributed to Managing Access to Medicines and Health Technologies (MDS-3), the Financial Times Guide to Executive Health and more than 100 other books and chapters, as well as articles in leading medical journals. His op-eds, blogs and letters have appeared in the New York Times, Forbes, Huffington Post, Ms. Magazine, WBUR’s CommonHealth and elsewhere. Dr. Quick is on the faculty of Harvard Medical School and Boston University School of Public Health, and is a past Fellow of the Royal Society of Medicine. He has a first degree from Harvard University and an MD, with distinction in research, and masters of public health from the University of Rochester. Jono, his wife Tina, and their three now grown daughters have lived in France, Kenya, Pakistan, and the U.S.